Videos can take up to an hour. 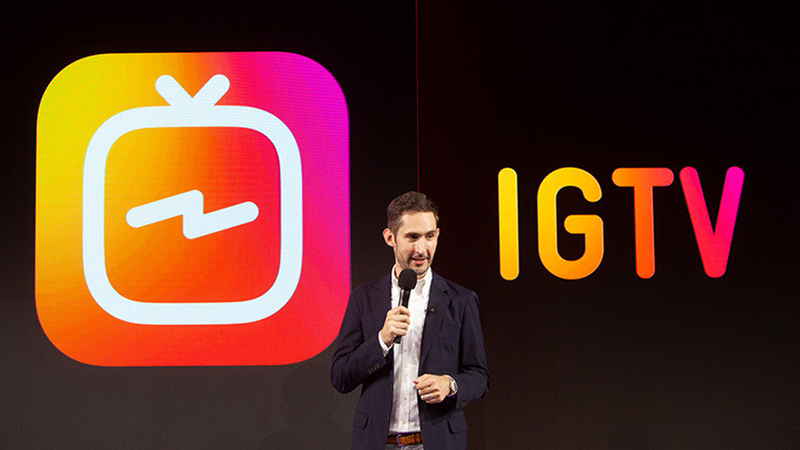 IGTV is a new video application from Instagram just announced yesterday. 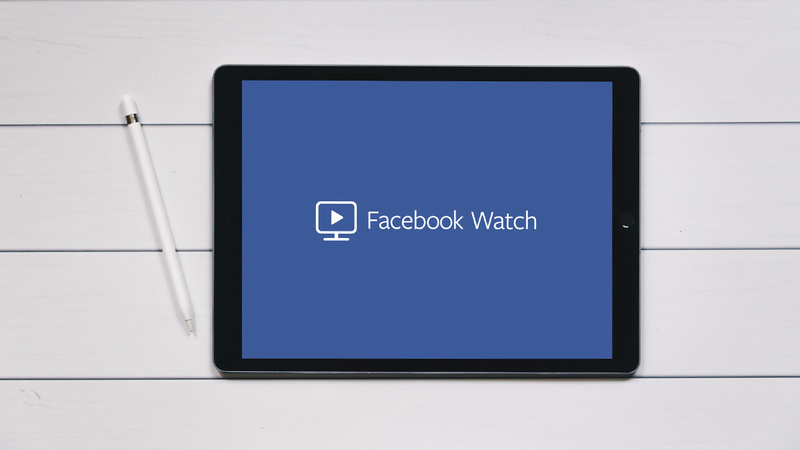 The app allows any user – not just celebrities or brands – to upload longer videos, which can stay online for longer. 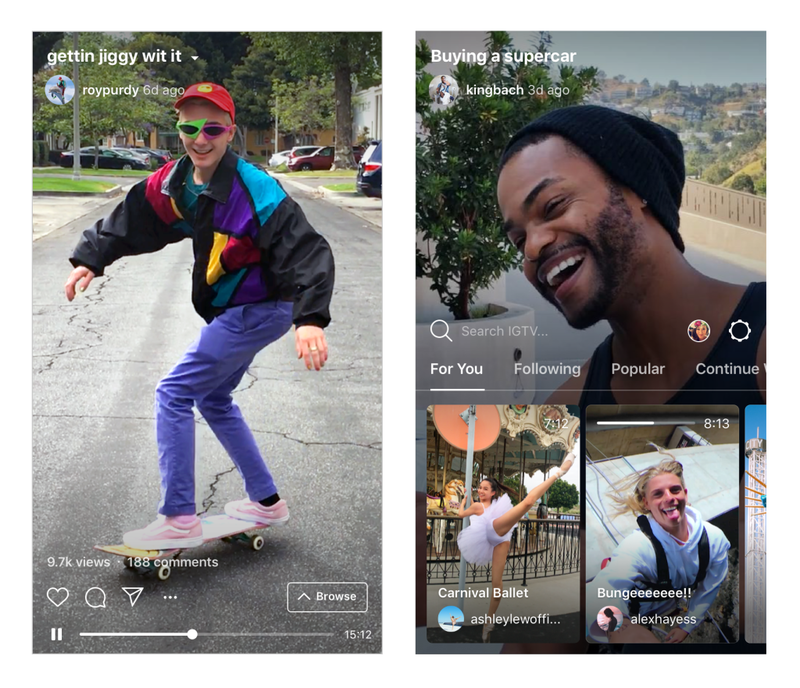 IGTV also includes “channels” that allow users to follow a particular video creator directly. The company announced that it now has 1 billion monthly active users! 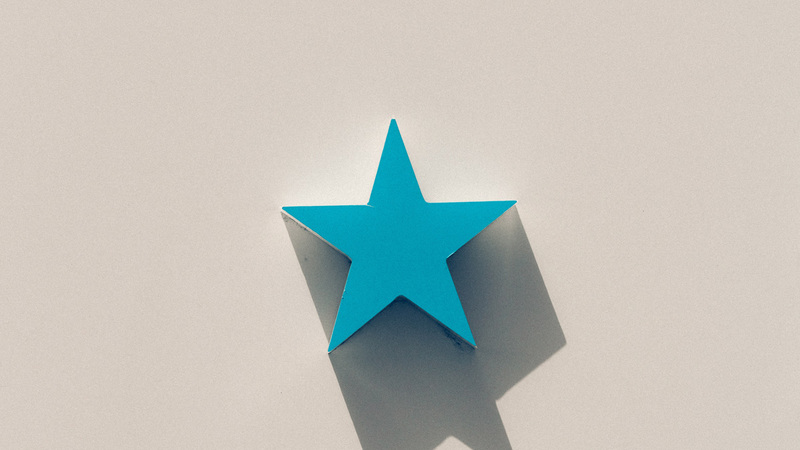 Instead of attracting media companies and their content, the new app gives the step to content creators – influencers who can replace Youtube in a way! Instagram is probably still an unreliable online shopping guide. In the long run, this new version creates additional revenue opportunities with greater impact. Following Instagram stories, perhaps this is the natural evolution of things, it’s the next step users needed to be able to share more complete stories. It is accessible from a button in the Instagram home screen, as well as a standalone application. 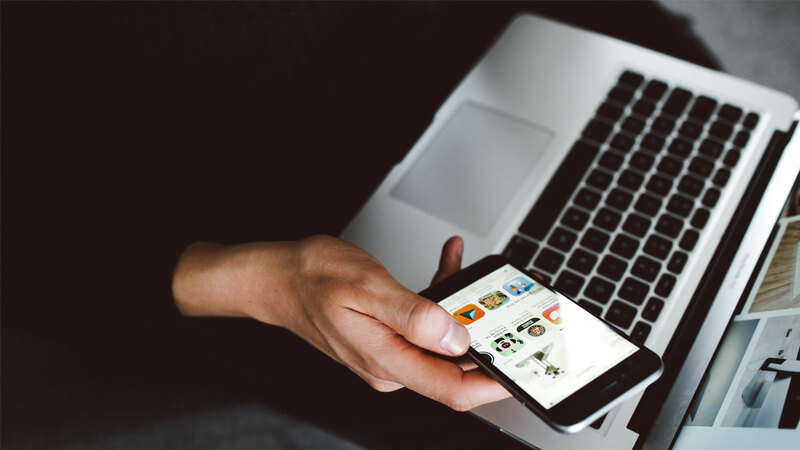 “It’s time to move forward and evolve”, said Keith Systrom, CEO of Instagram. It allows anyone to be a creator, not just famous personalities. Users can upload videos directly through Instagram or the app itself. When Instagram was launched, smartphones, screens and cameras were not ready for longer-lasting videos and not even users themselves. However, as many families cut the cable and teenagers completely ignore the television, Instagram has the opportunity to become the mobile TV. As a first stage, IGTV will not contain advertisements, but this is definitely going to happen in the near future. Creators may have revenue from their individual videos if they allow them to show ads on them. This is the way that has followed YouTube since its creation. YouTube can always have a wider range of content, but Instagram can be the place to watch something great on the small screen. 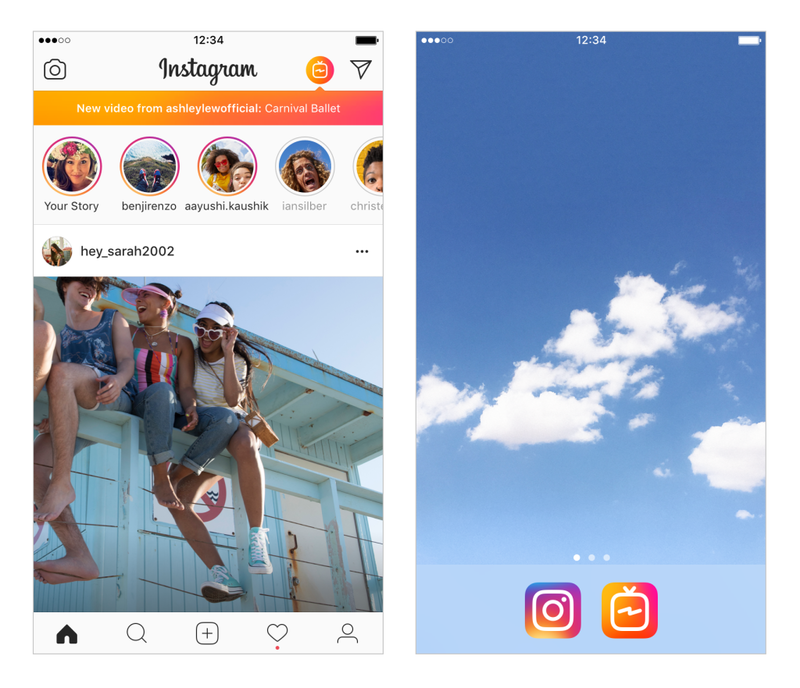 IGTV is available and instagrammers can start tracking IGTV content in Instagram today. Kim Kardashian West and National Geographic have already published their first videos.